ASUS has just launched the EeeBook X205, a n 11.6-inch Windows laptop featuring ‘long’ battery life and a full-size keyboard for just €199. It weighs just 980 grams. The keyboard isn’t the best quality but it’s big and was stress-free in my 5-line test. There’s no touch and of course it’s a sealed unit. Note that you’re likely to find soldered RAM and eMMC storage inside so don’t expect to be able to do any DIY upgrades. This isn’t the first ASUS laptop that’s retailed for this price but it’s the first that isn’t constrained by a 10-inch screen. Multiple colour options could turn this into a big seller in the next quarter. In my hands-on I saw an 18Wh battery which is really small for an 11.6-inch laptop and won’t give 12 hours battery life for the average user. It’s possible I was handling a non-final build though so let’s hope for a bigger battery in the final version. More images from the session in this gallery. The Asus Eee Pad Transformer is a very popular device and I’ve seen a number of reports of it being used in productivity scenarios. The gaps between devices like this and traditional laptops are closing and so it’s no surprise that people are testing the limits. Find out where these gaps are with the start of another good series over at Carrypad. The question is, is Android good enough to allow all the gaps to be closed through 3rd party software or are there jobs that will always need doing on a PC? Many thanks to Jeff Kent (Mobile Barbarian) for sending us this detailed review of his Eee Slate EP121 from real-life business scenario perspective. 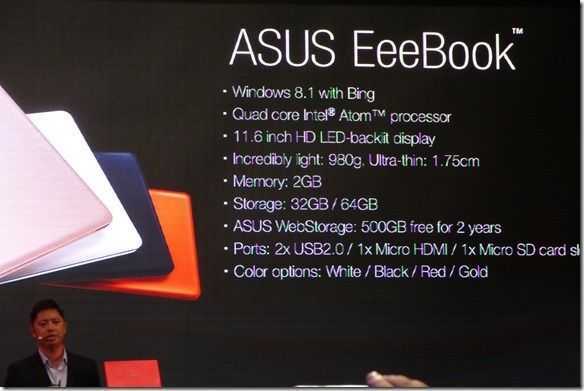 Remember, this is a 2.6lb device containing a 12 inch screen and Core i5 processor. Not quite a handheld but in some respects, still an ultra mobile device. Its OS is not the typical Android or iOS, but Windows 7 (Home Premium, 64 bit). Its screen size, 12.1 inch, is much larger than the typical 7 – 10.1 inch range. Its screen is not just capacitive, but includes an active digitizer for digital inking! 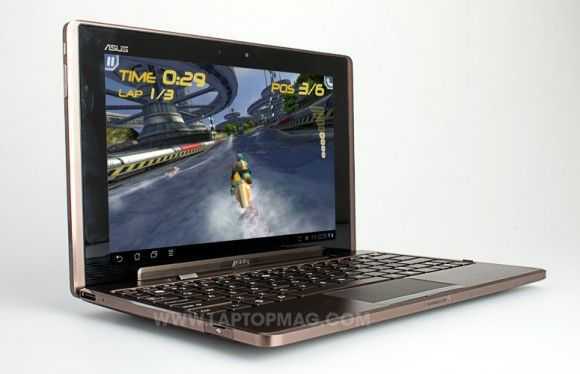 Its specs are muscular: Core i5 (U470) processor + 4 GB DDR3 RAM + 64 GB SSD. You also may need to be more muscular to hold it: 2.6 lbs. There already are video reviews by professional bloggers whose video and picture taking skills far outstrip my amateurish efforts. One in particular is this review by MobileTechReview (â€œMTR inch), which is the source of most of the pictures in this review, and also includes a very thorough 15:21 video (referred to as the â€œMTR Video inch). Even Microsoft has gotten into the act with promotional videos featuring the EP121. So instead I thought I would discuss the EP121 from my perspective as a user. So you have a context for my usage, before we get to the EP121, let me introduce myself. However, mobile gadgets are a tool as well as a hobby. My job(s) duties require me to be always connected. I also am mobile, going from one job location or meeting to another. Hence, I need to be connected and do tasks when I am not tethered to my home or office base. But this isn’t a review of me, but instead of the EP121. So let’s get to it! Why a Windows 7 tablet? Particularly for business users — and I’m one — there are mission-critical Windows applications that have no iOS or Android equivalent. For example, wearing my attorney hat, I heavily rely on software like CaseMap, which creates a database of a case’s facts, issues and documents, and TextMap for storing, indexing and searching deposition transcripts. There’s nothing I’ve found for iOS or Android that would fill their role. Additionally, even if some iOS or Android equivalent existed, there would be an issue of converting from one application’s format to the other. There’s also the matter of digital ink. While tablet these days seems to equal touch, I’ve always regarded digital inking as the essence of what makes a tablet a tablet. I cringe at the over-use of the term â€œkiller app inch, but OneNote is a killer app for business. An active digitizer makes a big difference in inking. Windows 7 tablets commonly have active digitizers. The EP121 is no exception, with an active digitizer in addition to a capacitive touch screen. By contrast, on my iPad 2, which has no active digitizer, inking feels more like drawing, if not finger-painting. Ditto with Android, except for the HTC Flyer, which does have an active digitizer, albeit N-trig, not the Wacom digitizer (which I regard as superior) on the EP121. But is a good tablet experience possible on Windows? 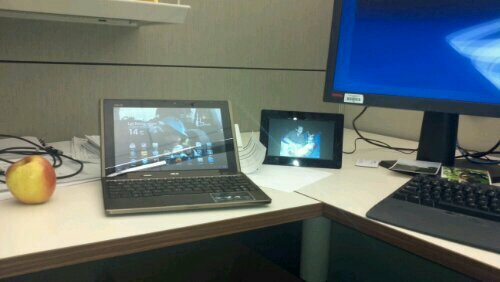 OK, I’ve justified the need for a Windows 7 tablet. But I still want the touch to be as smooth and responsive as possible. No offence to our canine friends, but performance on a Windows 7 Tablet PC can be a dog. 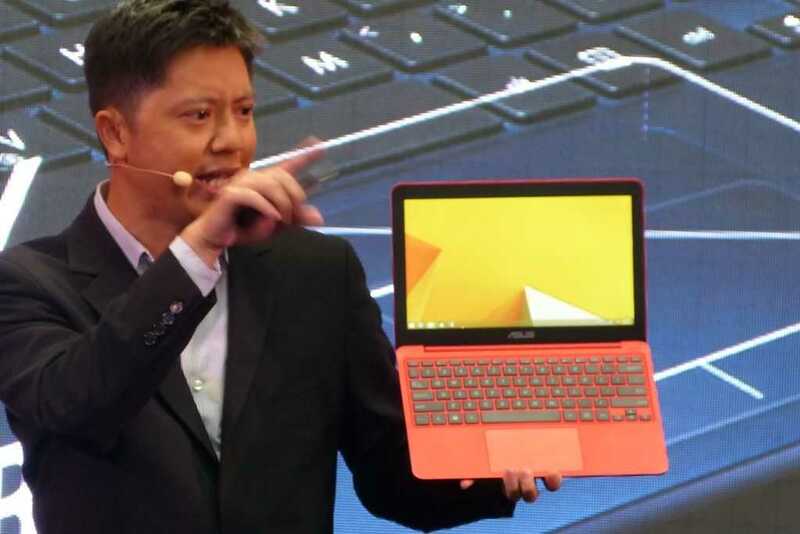 â€œ[T]he bigger problem is Windows’ somewhat unearned reputation for being a poor tablet platformâ€¦It hasn’t helped that several small manufacturers (generally Asian companies whose products arrive here online or through importers) went with underpowered Intel Atom CPUs and screens that are too small to work well with Windows. inch (Emphasis added). I think this comment hits the proverbial nail on the head. So let’s see how the EP121 addresses these two critical issues. I’ve owned other Windows 7 slates, once upon a time the Motion LS 800, later the Viliv X70, more recently the HP Slate 500. The latter two have an Atom processor, and either 1 GB (X 70) or 2 GB (Slate 500) of RAM. Unfortunately, not enough processor muscle. Often I’d have to wait a not insubstantial amount of seconds for an operation to complete. Worse, sometimes the tablet would freeze, requiring a reboot. This waiting and freezing is at least an inconvenience. Sometimes it’s more than that. The interruption can disrupt the flow of a business meeting and make you look like you don’t have your act together. Worse is when this happens in court before Judges who — how shall I say this — are not renowned for their patience. Indeed, reliability in Court became such a concern that I had paper backups of everything, which sort of defeats the purpose of bringing the tablet. Brute force usually solves such problems. So it is here. The processor is a ULV (ultra-low voltage) Core i5 470UM. It’s Intel’s currently latest and greatest ULV processor. It’s quite powerful. 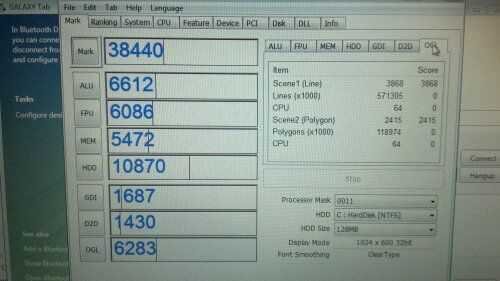 Per Intel, its clock speed is 1.33GHz, with Turbo Boost 1.86GHz, and has 2 cores and 4 threads with 3MB cache. So from the standpoint of brute force, mission accomplished. However, it’s not a Sandy Bridge ULV, as these are just coming available. The difference is not power, but battery life, an issue (and problem) discussed later. The EP121’s 4GB of DDR3-800 RAM also is plenty of brute force. Theoretically the processor (and the 64 bit OS) can support 8GB, but there’s only 1 SODIMM slot, and I don’t believe any 8GB sticks are yet available (and even if they were you’d probably have to mortgage your house to buy them). Nevertheless, 4GB is plenty. The 64GB SSD is large enough and fast enough. Per the MTR review, the SSD is of SanDisk manufacture with a mSATA form factor, looking like a mini-PCI card. Of course, the SSD could be upgraded to one of the larger, speedier ones becoming available (but see my comments later regarding upgrading). The bottom line is I haven’t experienced on the EP121 the hiccups I’ve experienced on lesser-powered Windows 7 devices. This is very important in settings like Court where reliability is not a matter of convenience but instead mission critical. Eee Pad Transformer Trips Up in Productivity Scenarios. UMPCs, we’re not shy to say, are still important. They’re becoming more important too as people realise that there is a life for devices between 4 and 10 inches. UMPCs offer something that you can rely on to give you a high quality work and web experiences with the minimum of brick walls and maximum compatibility and flexibility. Unfortunately for pro-mobile fans, the number of true UMPCs has dropped to near-zero with only large-screen windows tablets getting any sort of attention. It’s the Android and IOS tablets that are getting the lions share of attention and development funds though and we are now in a position where we need to keep an eye on the desktop and mobile worlds for solutions that could satisfy our needs. I’ve done extensive testing and research on the smartbook market over that last 18 months with devices like the Compaq Airlife 100 and Toshiba AC100 but I haven’t found anything that I could call pro-quality. While the industrial designs and computing hardware reach acceptable levels, the immature operating systems and applications truly limit capability and introduce inefficiencies and risk. 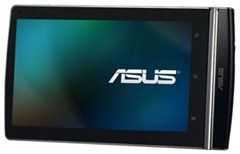 Honeycomb, the tablet-oriented version of the Android system is the next-in-line for major testing and the Asus Eee Pad Transformer is the ideal product to test it with. Although I haven’t yet been able to get hold of a Transformer as my Amazon UK order was delayed to June, I have been carefully reading between the lines of the many reviews that are out there. I’m trying to get a feel for web experience, applications, keyboard usage, connectivity and battery life along with an idea about how those ‘HD’ apps are coming on. So far, I am not seeing an acceptable solution being presented. While a lot of reviewers seem impressed with the price and design of the tablet, keyboard and docking feature, the battery life and general usability of Honeycomb, there seem to be issues with Web (once again, not the full desktop internet experience) performance and applications. It’s the latter that concerns me the most as it will take the longest to fix and relies on a healthy Honeycomb ecosystem to even seed. I’m also not so impressed with the price. It may be cheaper than other tablet options but it’s still an inflated price for what you’re getting. Finally, at 1.3KG, it weighs 130gm more than the Aspire one 522 that i’m using right now that has nearly double the CPU processing power and 3D graphics that just don’t compare along with an OS developed for professional use and a huge range of professional software available. In general, the keyboard and mousepad are getting good reports. A good level of mousepad/OS integration ensures that the unit is not relying on touch input when docked. 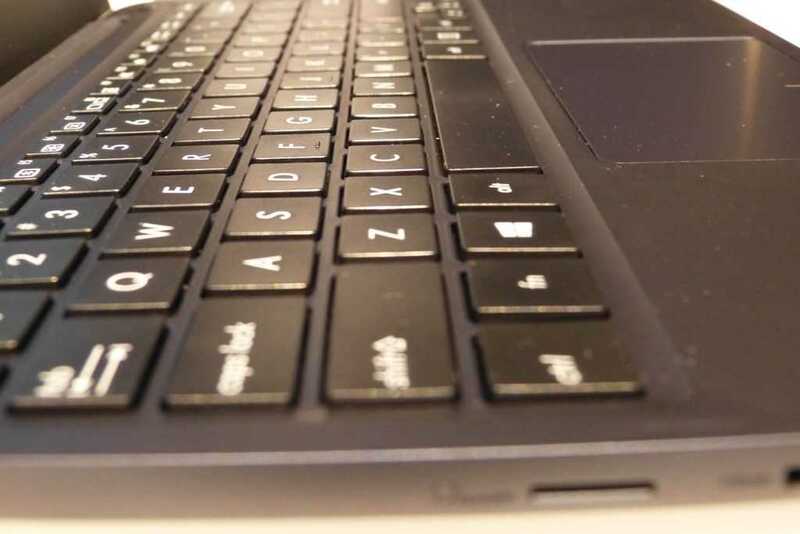 The battery in the keyboard unit is used to recharge the tablet battery (a very inefficient, but cheap, way of using an extended battery) and the USB ports are of limited use. Mass storage and external mice are supported but don’t exptect to be able to plug in a webcam, usb headset or many other common USB accessories that ‘just work’ under Windows. 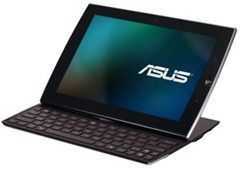 In total, the Asus Eee Pad Transformer returns around 9hrs in tablet mode. Some reviews are reporting down to 6hrs. Usage in docked mode is going to depend on whether you dock the device when the tablet is fully charged as the battery in the docking station will try to re-charge the battery in the tablet while also powering the system. The battery to battery re-charge process is going to cost 20-30% of energy. From results I’ve seen the maximum you can expect from the docked unit is about 16hrs which, with a 48wh battery, shows that ARM-based devices ultimately rely on screen, wifi and engineering to get the best out of them, just like X86-based devices. I haven’t seen any screen-off, wifi on figures yet (always-on mode) but am hoping for at least 4 days. If the Transformer is very well engineered, that figure should go up to the 7-10 days range. ElectricPig indicates that the Transformer loses about 10% of battery with Wifi on in a screen-off, syncing on scenario. Assuming that’s about 10hrs of idle, it indicates a reasonable always-on, Wi-Fi connected capability of about 4 days (tablet only) or about 6 days (tablet and dock.) That beats the Toshiba AC100 my a big margin. Tabbed browsing is nice, but many reviewers are focusing on this , and the Flash 10.2 experience as a big step forward. For productivity users, these are entry-level features. While thre aren’t too many details in the reviews I’ve seen so far there are indications that the quality of the browsing experience is compromised. I’m particularly interested to hear how Google Docs works with the keyboard. AnandTech reports ”occasional issues’ that include a poorly formated Reddit front page. 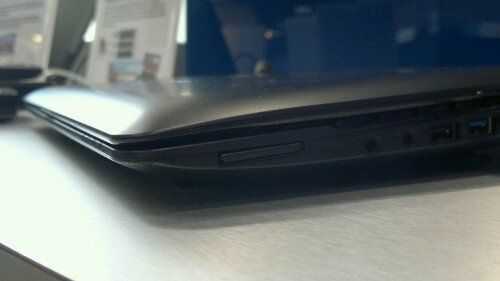 As I mentioned above, this is the major issue for Android Smartbooks and it’s not one that manufacturers can solve. It will only resolve itself when Honeycomb gets traction, proves numbers and drives teams to develop quality software over a period of months. At the current rate of change in software, we’don’t expect Honeycomb to offer anything like a serious 3rd party productivity application range until at least late in 2011. Some reviews are reporting speed slow-down after a couple of hours of use. Sidenote: The Anandtech review is an interesting read that explores the idea of continuous client and smartphone-based modular solutions. 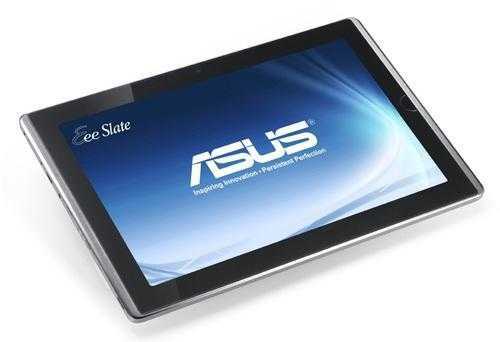 For smartphone and tablet users, the Asus Eee Pad Transformer must appear quite exciting. It did for me too but I knew there would be issues. The issues of application availability will haunt every attempt at an Android productivity device for at least the next 6 months, probably longer, but if manufacturers fail to capitalise on battery life possibilities and if Google can’t update Honeycomb to finally support a Chrome-like internet experience, there will be limited reason to accept these attempts into the realms of profesional environments and little enthusiasm for creating rich, high quality, professional applications. The few points mentioned above are obvious failings but there are other hidden items that will rise to the surface as people truly start to try these devices out for productivity. Think about multi-user capability for example. Disk encryption, memory upgrade, VGA ports and 3G support are just a few more to consider. I’m disappointed in the battery life reports, video playback issues, weight and web experience that I’m reading about so far. So much so that i”ve decided to skip the Eee Pad Transformer. I will try to get hold of a review sample but it won’t be something I’ll take on board into my work life. Like the Airlife, AC100, Atrix and other attempts, there’s so much missing, so many brick-walls, so few applications that I don’t expect any major progress until later in the year. The Transformer proves the point that Honeycomb can move in the right direction and as a tablet device, it may well be good value but for pro-mobile users, I’m not recommending it. Caveat -These thoughts based on my experience with smartbooks, my own hands-on with the Transformer, feedback from contacts and information available in the public domain. 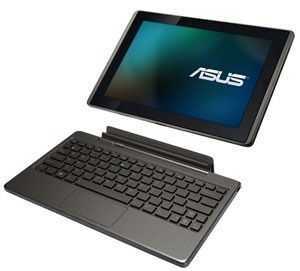 Find full reviews of the Asus Eee Pad Transformer in our product page. Reader, owner feedback is encouraged below. If you’re looking at the top end of the netbook sector for an upgrade on your 2-year old netbook and thinking about stepping out of the Intel netbook restrictions for screen res, memory and operating system you’ve probably heard about the AMD Fusion-based EeePCs which we saw and tested at CeBIT last week. 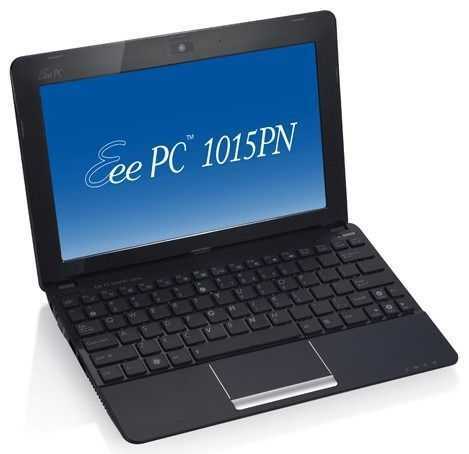 The Eee PC 1015b offers a single or dual-core C-series (C-30 or C-50) processor while the Eee PC 1215b offers the C-50 or the 1.6Ghz 18W TDP version, the E-350 which should blow away all Intel Atom options including the nettop-focused D525 variant. Official weight for the 1015b is a reasonable 1.3KG but we’re estimating the 1215b at a rather heavy 1.5KG with its 6-cell battery. The only thing missing was the price and availability but for US markets, we’ve now got that information through the Asus Campus Life Blog. According to them, the Eee PC 1015B (with C-30, 1GB, 250GB HDD) will be available for just $289.99 and the 1215b with the C-50 (and the same RAM, HDD) for $379.99. The 1215b with the E350 will come with a larger 320GB HDD and 2GB RAM for $449 making it very competitive with other non-Atom solutions. ASUS EeePC 1215b specifications are here and you can check out some thoughts and a performance test here. 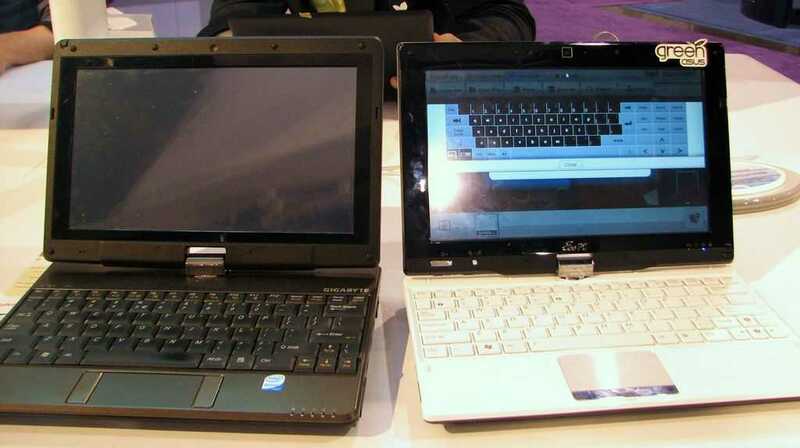 Look for these Netbooks in April. 10-inch models will be available white, black, blue, and red. 12-inch models will be available in black, silver, and red. The ASUS 1015pn was already one of the most powerful 10″ Netbooks but here at CEBIT we’ve found it running the dual-core Atom CPU at 1.68Ghz. The Crystalmark test shows better CPU performance than the 1015b (AMD C-50) but worse 2d and 3d rendering performance. Here’s the full result with optimus enabled and then with the 1015pn locked into Nvidia mode and externally powered. See our previous post for 1015b results. Wondering how the 1015b does on a Crystalmark score? Its only a synthetic indication of performance but here you go. . . Available with the C-30 or C-50 AMD Fusion platform this is the Eee PC 1015B. 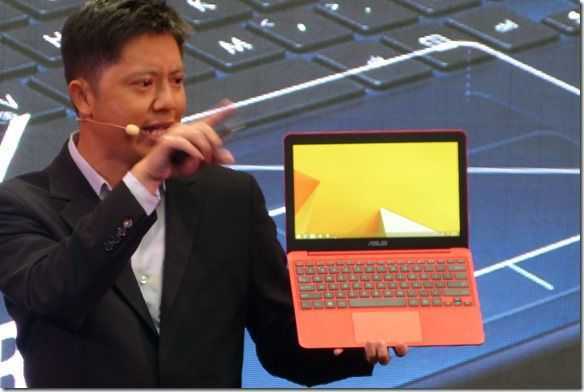 Chippy is working hard over at CES 2011 and yesterday live blogged the Asus press conference in which Asus announced four new tablets. 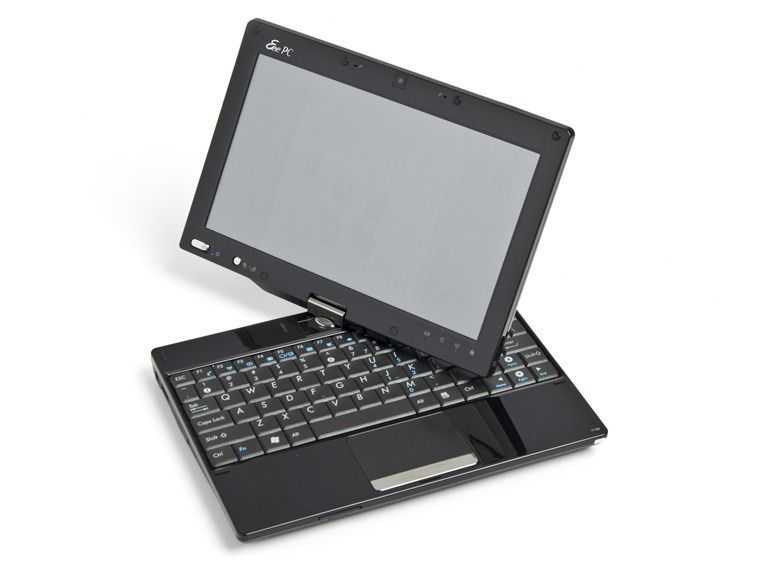 The Eee Slate is the only Windows based product of the bunch but comes packed with a 1.33GHz Intel Core i5-470UM processor, 2 or 4GB’s of memory and either a 32 or 64GB SSD drive. The 12.1 inch (1280 x 800) IPS display is capacitive multi touch but also includes a Wacom digitizer for pen input using the included stylus. 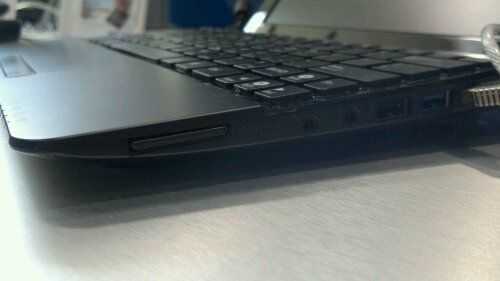 For a svelte 1.1kg it certain packs a punch and should move Windows 7 Home Premium along nicely. This 7.1 inch Android 3.0 aka honeycomb tablet packs a 1024 X 600 capacitive touch display and also includes a stylus. The dual core 1.2GHz Qualcomm 8260 processor is capable of pushing out full 1080p footage through the devices mini-HDMI port. Front and rear cameras grace the device, the later with a flash. 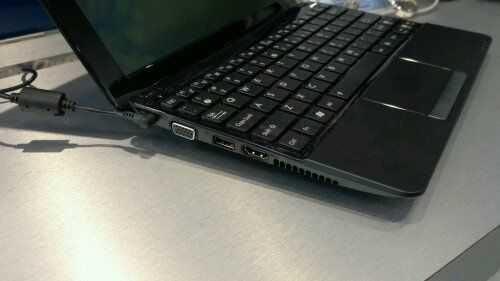 The Eee Pad Transformer comes with a neat detachable keyboard for use as a tablet or a netbook style device. Packing Nvidias Tegra 2 processor, it too is capable of 1080p output via a mini-HDMI port and the 10.1 inch 1280 x 800 IPS screen is capacitive multi touch. All this combined with 16/32/64GB storage options, front and rear cameras and Android 3.0 should mean this could be quite the convergence device. The Eee Pad Slider is specification wise, much the same as the Transformer, although only 16/32GB storage options will be available. 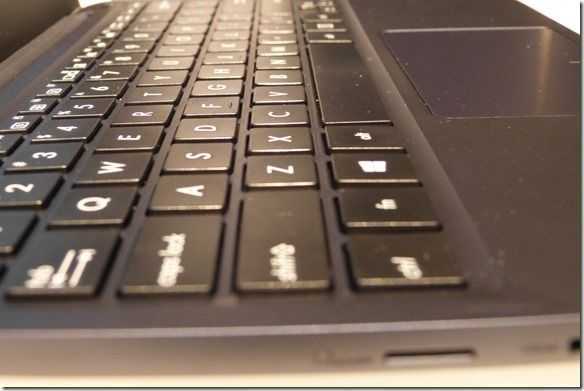 What could be a great form factor for you tablet lovers who demand a keyboard, this comes with a slide away keyboard for the best of both worlds. 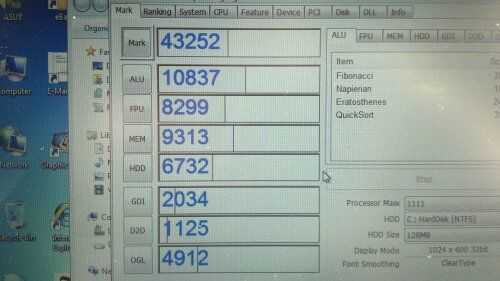 Weighing a little heavier that the transformer its still well below 1kg and again comes packing Android 3.0. All the products are now in the database and more images will be added soon. Nvidia’s ION and other discrete graphics options have really helped expand the netbook’s potential from mere web browsing to more advanced things like HD video playback and even some light gaming. The second version of Nvidia’s graphics options are now starting to hit the shelves. ION 2, combined with the dual-core Intel Atom 550 make the 10.1 inch Asus Eee 1015PN a small but capable machine. Thanks to HDMI output and the capable Nvidia graphics, the 1015PN will definitely be great for anyone looking to hook up to the big screen. Combined with desktop viewing experiences such as Boxee, XBMC, or Hulu Desktop, the 1015PN will be the perfect HDTV companion, able to deliver 720p and 1080p (and Dolby 5.1 surround sound) content without costing a fortune and all in the size of a netbook which doesn’t need to be permanently hooked up next to your TV. The 1015PN is available on Amazon starting at $429 but it’s going quick! Amazon is currently sold out of the white, red, and blue models and only has three of the black models remaining. It might be a bit more expensive than your typical 10.1 inch netbook, but if you’re looking for an HD content capable netbook, the 1015PN can deliver. Ahâ€¦ it’s been a while since the good guys at Woot put a good deal up that would interest our readers. The last one we saw was the Fujitsu U810 [product page] way back in October of last year. If you are interested, head on over to Woot. Remember, this deal is only good until 1AM EST tomorrow! 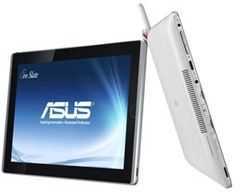 Like the Lenovo S10-3T and Viliv S10 , the ASUS T101MT is a 10 inch convertible netbook with a multitouch screen. 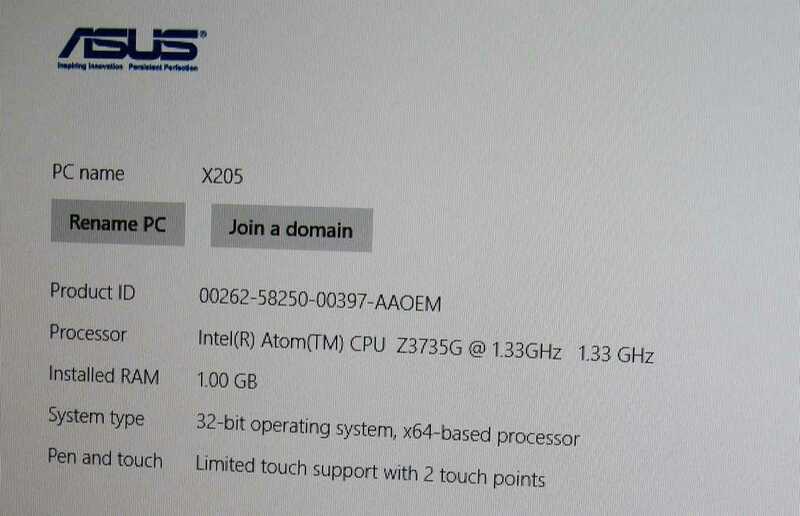 The T101H is based on the Pinetrail platform with the N450 CPU and GMA3150 GPU but, like the Lenovo, the base version only comes with Windows 7 Starter and 1GB RAM. 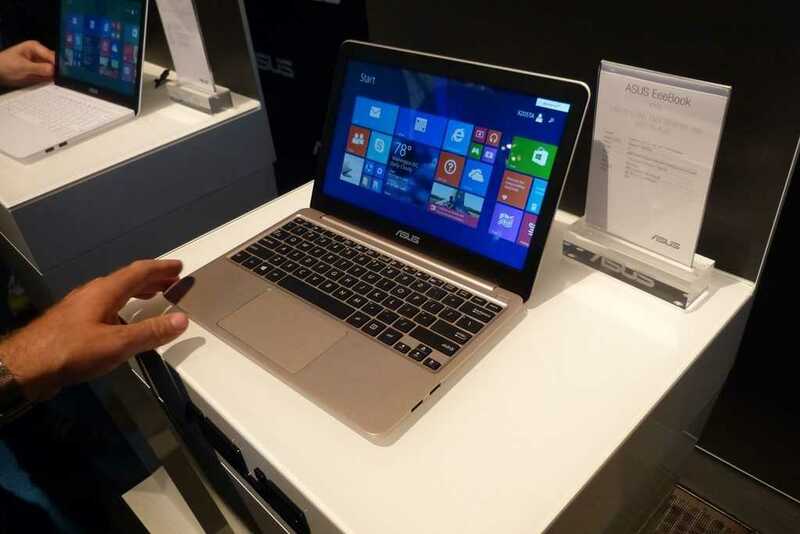 The high-end version comes with Windows 7 Home Premium and 2GB of RAM that can be upgraded to 3GB. A 35Wh battery should keep the device going for about 4 hours. There still doesn’t appear to be any information about availability or price but as I mentioned in the video, now that Windows 7 and Pinetrail is here, there shouldn’t be any major delays now. Full specifications and links are being tracked on the T101MT product page. JKK also has a video of the T101MT at JKKMobile.